Posted on July 20, 2016 by Katrina C.
Tolerance by definition means to accept something that you may not necessarily agree with. Everyone seems to have their own perspectives and opinions of what is right or wrong, so finding common ground can often create challenges. This concept is no exception in the world of color measurement, where color agreement is highly dependent on instrumental analysis to give an objective viewpoint. By creating a color tolerance standard, an objective definition of color can be quantified and repeated for consistency throughout a variety of manufacturing and production fields. Quality and consumer satisfaction are dependent on developing a system for color agreement. Instrumental analysis offers a simple and effective method for developing a color tolerance system. Color perceptions vary from person to person, making color agreement subjective to each individual observer. 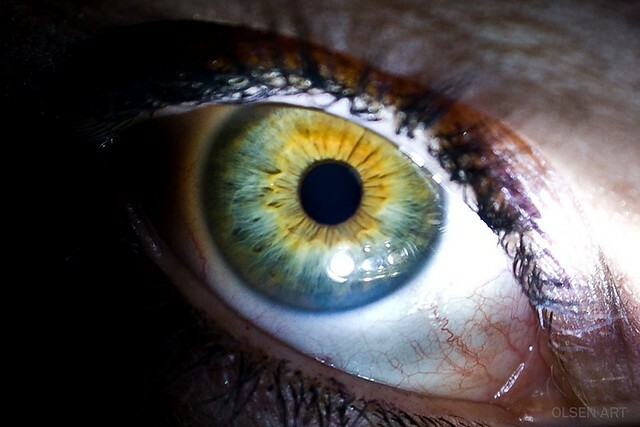 Not only is the human eye uniquely complex, but other environmental factors such as viewing angle, sample texture, and lighting can also affect the appearance of color. Color is often mistaken as only a property of light reflectance and absorption, but studies show that the human brain is capable of distinguishing as many as 10 million color variations based on the spectral composition of light and the way it is reflected from an object. These variations are innumerable based on each individual human experience.1 Therefore, visual color matching systems are highly subjective and nearly impossible to repeat. Through the use of instrumental analysis, these variables can be controlled and color can be quantified through numerical representation, eliminating variations and creating compatibility throughout the development of products that require color specifications to be met. Color perception is more than just the brains’ response to the physical properties of light. Many factors affect color composition and the way it is perceived by the human eye, making variations in color nearly limitless. Many industries rely on color consistency and quality to meet regulatory standards and consumer expectations. Within our global manufacturing community, systematic color representation is more important than ever. Accurately communicating color between manufacturing plants guarantees that product compatibility is achieved, reducing wasted materials and ensuring quality from batch to batch. A color tolerance system is often based upon consumer expectations. The customer sets the standards for what is acceptable and what is not, based on their perception of color variations. Spectrophotometers use a systematic approach to developing a color tolerance standard system, allowing manufacturers to set a framework for color standards based on quantitative and numerical data. Once a color tolerance system is in place, spectrophotometric instrumentation can be set to monitor color according to these specifically set values. Playing the game of color matching and agreement is easy with advance spectrophotometric technology. 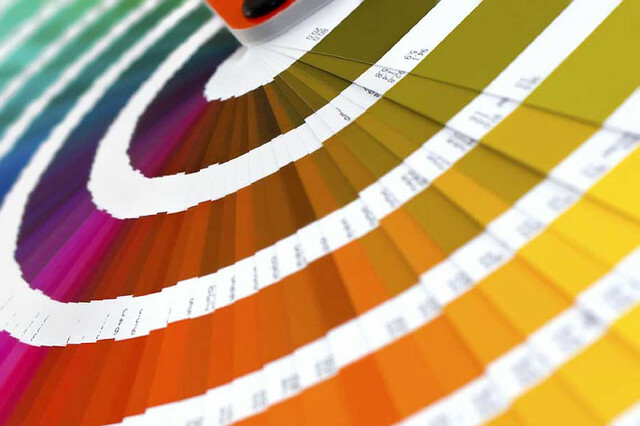 Instrumental analysis creates a simplified and systematic approach to developing color tolerance standards. Spectral technology can recognize discrepancies in visual perception by identifying color variations. Spectrophotometers quantify the Delta-E (dE) value2 to the smallest measure of difference that can be detected by the human eye. With a quantified dE value of >1, color variations are indistinguishable to the human eye and visual perception will remain consistent within a set color tolerance. Delta-E is just one part of the color tolerance system. Because texture, haze, gloss, and other physical attributes can affect three-dimensional color in various ways, a combination of CIELAB color space, geometric angle principles, and lighting calculations provide the most accurate representation of color and saturation levels. Spherical technology can account for all of these variations in color perception, providing the most accurate and efficient method of color measurement. Applications for this technology are limitless and continue to grow as consumer demand steadily increases. Choosing the right instrumentation for establishing a color tolerance system is dependent on the specific needs of each industry. Whether setting realistic limits of color variation while maintaining production demand or establishing precise color tolerance standards for advanced color applications, spectrophotometers offer the versatility needed to accomplish a variety of tasks. HunterLab is a recognized name in spectral technology and innovation. Our products are designed specifically to meet the various demands of each industry and address the challenges associated with each unique need. We are continually developing new products to stretch the boundaries of color technology and take industry leaders to the next level of quality, efficiency, and value. To learn more about the HunterLab difference, please contact us today.